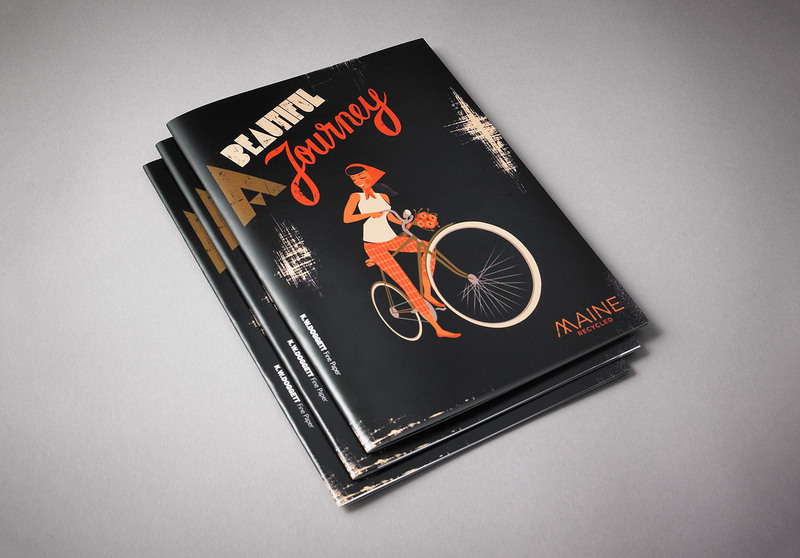 Paper promotion for the environmentally friendly French manufactured paper named Maine Recycled. 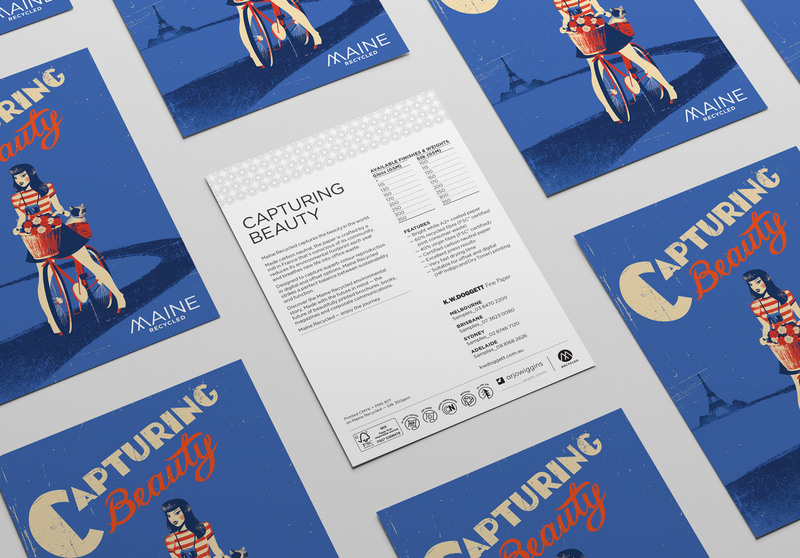 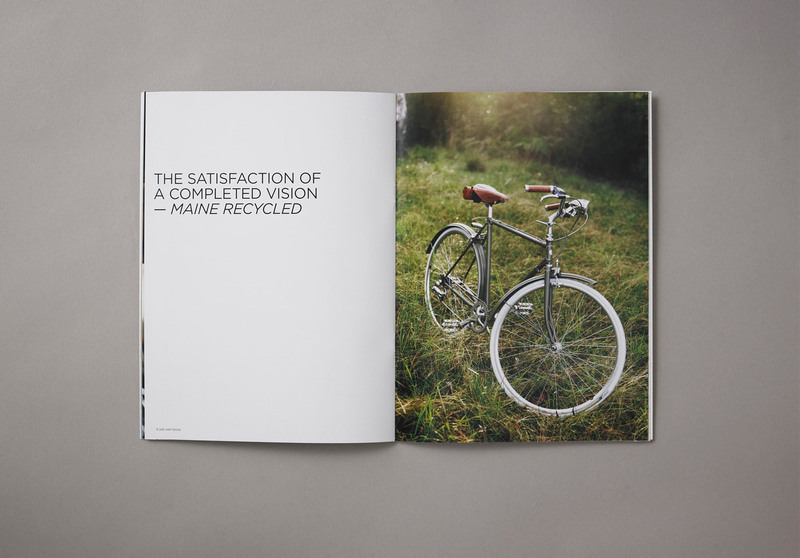 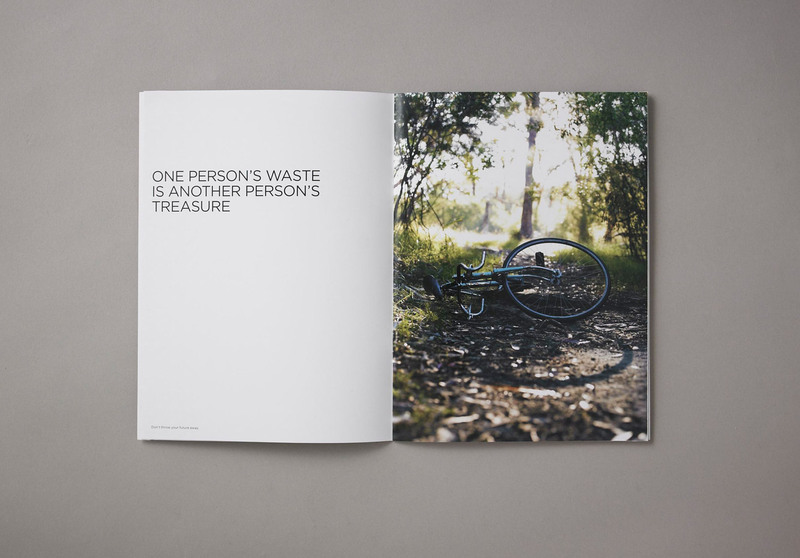 Maine Recycled, by independent paper merchant K.W.Doggett Fine Paper, helps bring beautiful ideas to life. 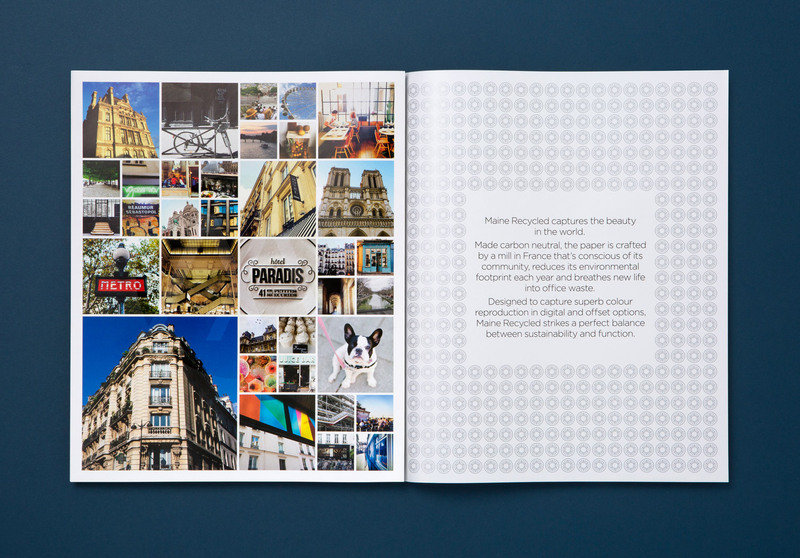 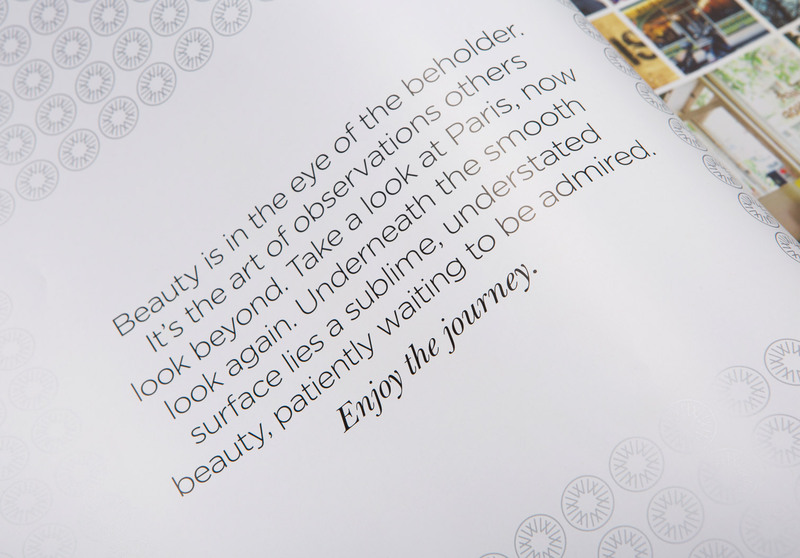 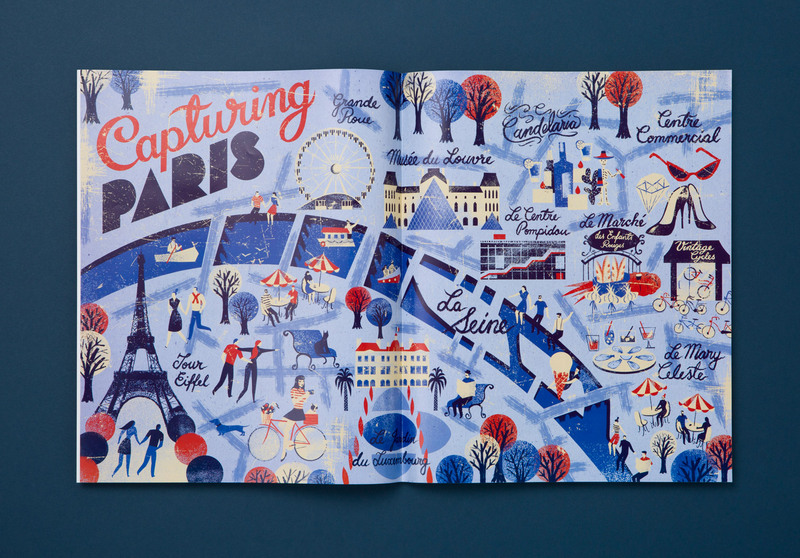 The campaign series focuses on capturing the beauty around France, reflecting the paper’s French origins. 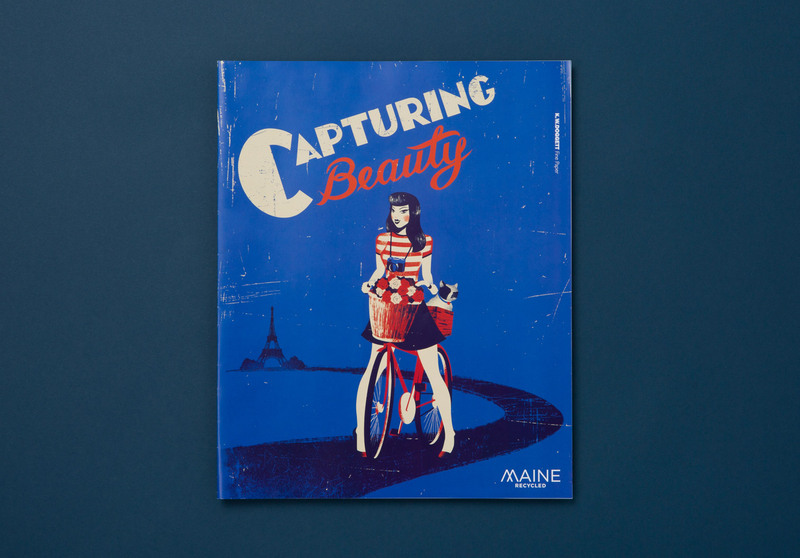 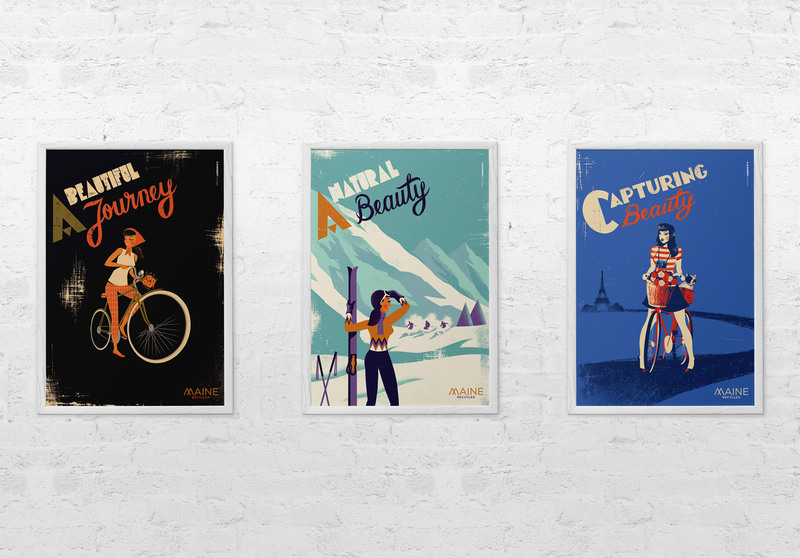 All illustrations are focused on the campaign’s hero enjoying her beautiful French environment. 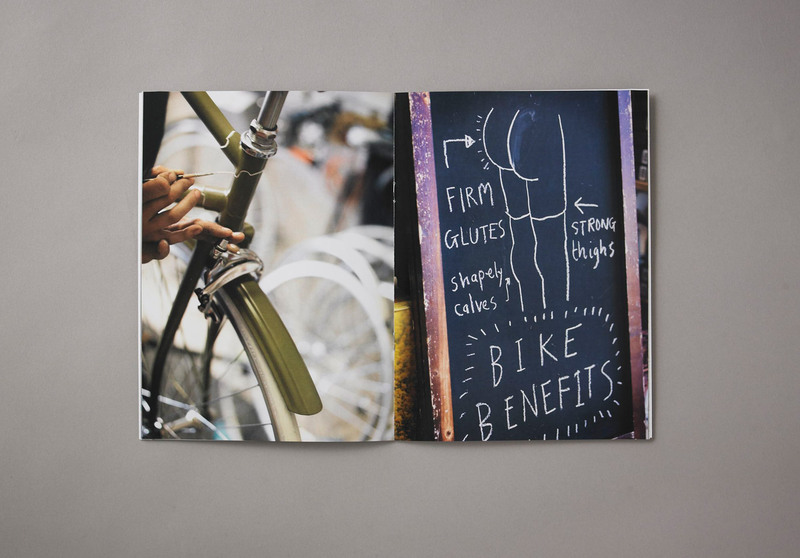 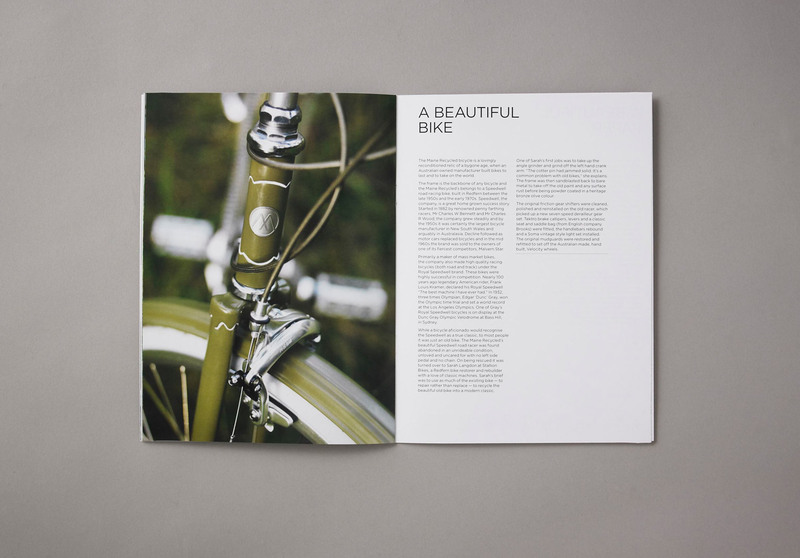 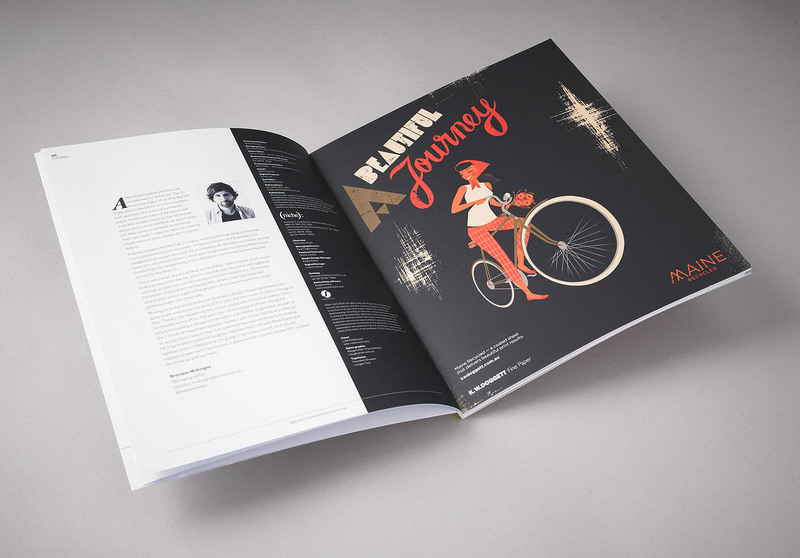 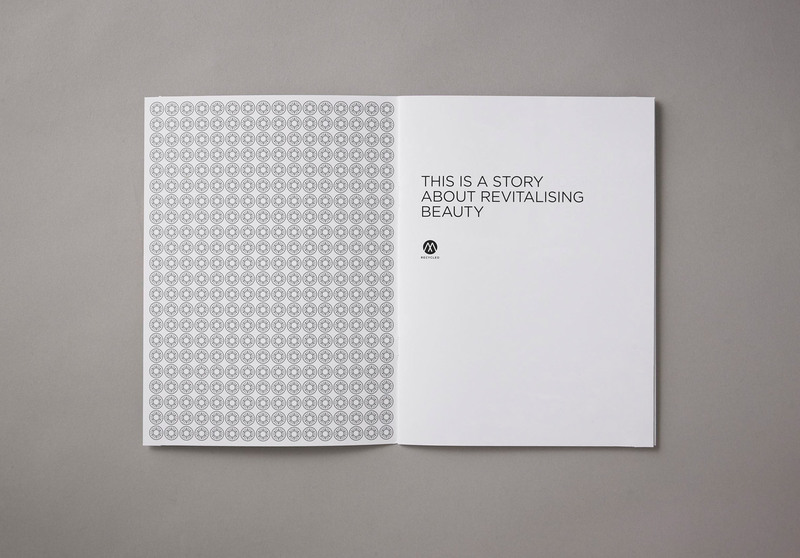 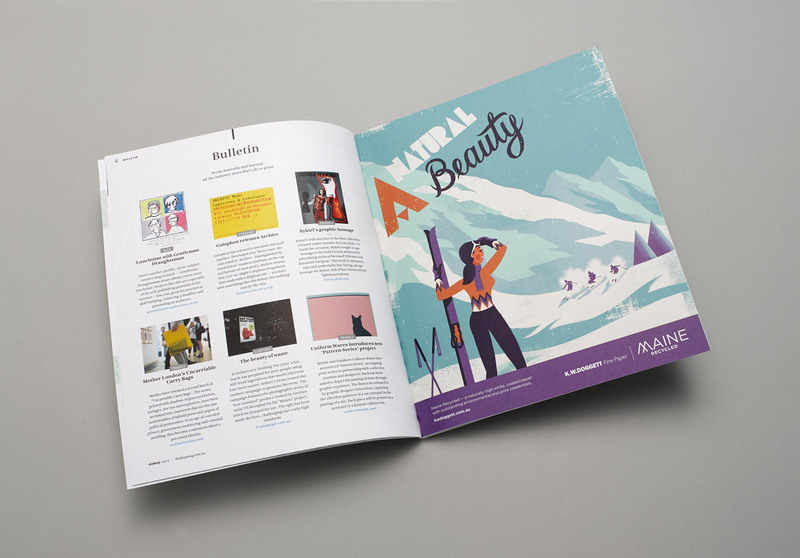 Powerful colour is used in all the illustrations to showcase the paper’s superb ink holding capabilities.